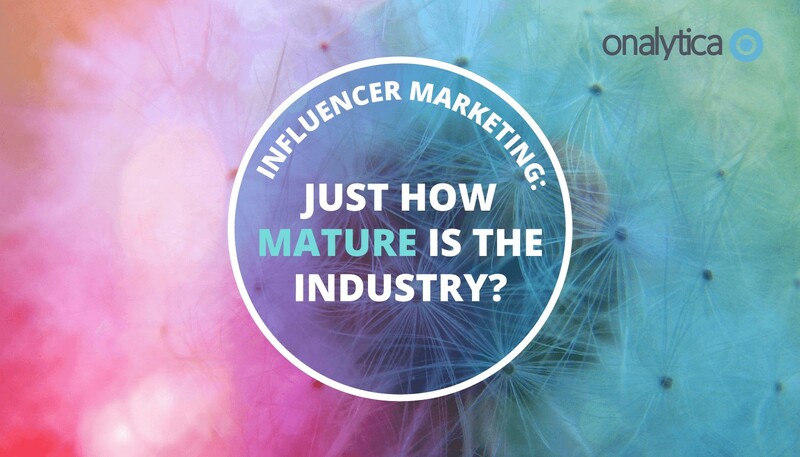 Just how Mature is the Influencer Marketing Industry? Let’s take a leap back in time to 2015. Back then, as we adjusted to Instagram’s meteoric rise and coped with paid social becoming the norm, all while Mark Ronson’s Uptown Funk played ubiquitously in the background, something else was happening. A quick search for “influencer marketing” on Google Trends provides a clue. Since 2015, the number of searches on Google for that phrase has increased by 1,000%. In marketing terms, this suggests something more than just a trend is happening. Some might call it a gold rush. Social media lowered the barrier to entry to reach an audience; pre-social, the focus was on advertising and its high capital requirements to reach a similar audience mass. And yet, if we walk into almost any marketing department and ask whether they’ve increased their influencer marketing budget by 1,000% since 2015, you’re likely to be met with stunned silence. The market has certainly moved forwards. Consumer marketing teams are investing in Instagram and YouTube influencer marketing at unprecedented levels, yet most of this is arguably (or actually) direct advertising expenditure in the form of fees to the ‘talent’. Conversely, while many B2B organisations are taking influencer marketing seriously – I’ve published the results of a campaign I recently ran with Thomson Reuters and Onalytica which delivered quite impressive early results – for others, progress is painfully slow. Where is the industry heading? 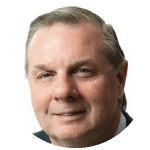 The Market Maturity Model cited in the Definitive Practical Guide to Influencer Relationship Management, which I recently co-authored with Tim Williams of Onalytica, describes the situation quite succinctly. Most companies start out largely unaware of influencers, with little knowledge about how to engage with them (or why they would want to), whilst investing in a content and advertising-driven marketing strategy. Gradually, as their understanding of influencer marketing expands, they start to engage with influencers, involve in-house subject matter experts to drive engagement and seek to measure the outcomes. 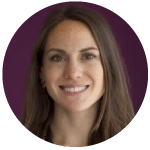 At some critical point, perhaps after they have succeeded in delivering measurable ROI, their strategy flips from the experimentation stages of being Brand Focused to being Relationship-led, with an always-on approach. This creates, in effect, an influencer-first marketing strategy in which content is planned, created and published in close consultation with influencers. What this fosters, is an influencer-brand relationship built on an equal value partnership – what influencer marketing newbies might call a win-win. Both the influencer and the brand seek to gain. High quality content is co-created with influencers, effectively amplified and the result is that brand advocacy flourishes. 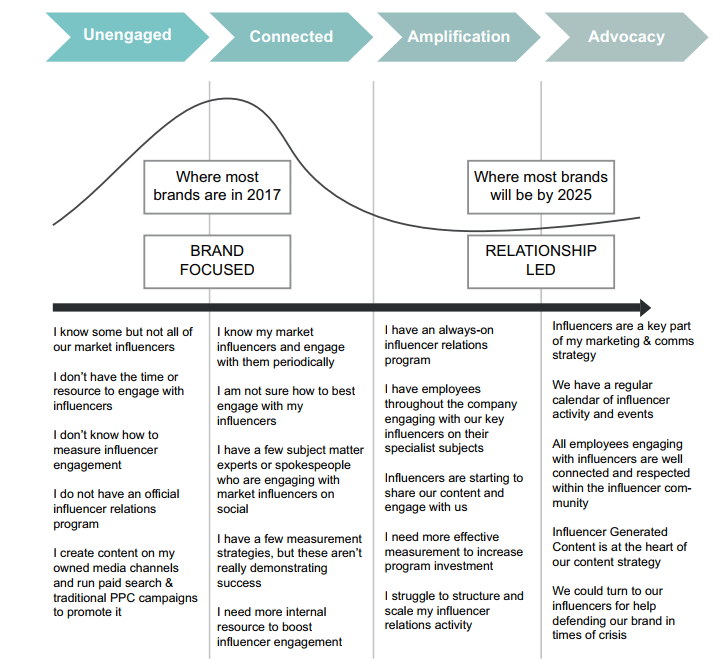 Compare this to where most brands are now, there seems to be a focus on targeting social influencers who have a large following, without taking the time to fully understand the influencer. This is where many brands are falling off the learning curve entirely and failing. As ever, B2C and B2B largely differ here; 31% of B2C marketers are experimenting and 48% are running on-going programs- perhaps 2025 is playing it safe. Compare this to B2B, and 49% are still experimenting, while only 11% are running on-going programs. For anyone that has spent time working in social media, this process may actually feel familiar. In fact, it mirrors the experience of the most successful brands on social media – those that have achieved a genuine community-driven strategy. They understand that people are influenced by people. The Market Maturity Model we put forward suggests that getting most businesses to a relationship and influencer-led strategy is likely to take up to 8 years. This may seem ambitious, but if you follow the sharply upward curve of the Google Trend chart for ‘influencer marketing’ searches into the near future, it’s feels inevitable and perhaps even cautious. As the ever-so-common short sighted model of payforplay influencer advertising continues to become less effective (as consumers wise up), brands may find themselves shifting to this relationship-led always-on approach far sooner. But with this said, relationships and genuine brand advocacy takes time, so switch your view to the long-term and results will come. Download this free white paper including guidance and frameworks, that takes you through the whole influencer marketing process, in a practical and actionable way.